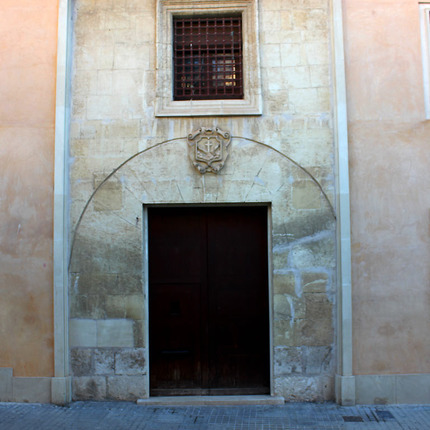 The Arab baths are inside the “Convento de La Merced”. They are very well conserved and reflect the city's past as being one of economic wellbeing and prosperity. Visit: With ticket. Check prices and schedules in the tourist website of Town hall of Elche.